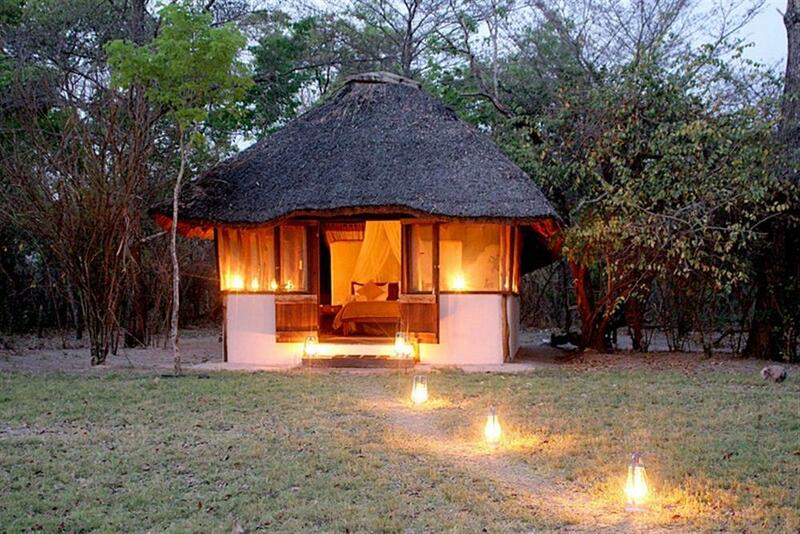 Nanzhila Plains Safari Camp is located on the site of the old Nanzhila Rest Camp in the remote and seldom visited southern sector of Kafue National Park. 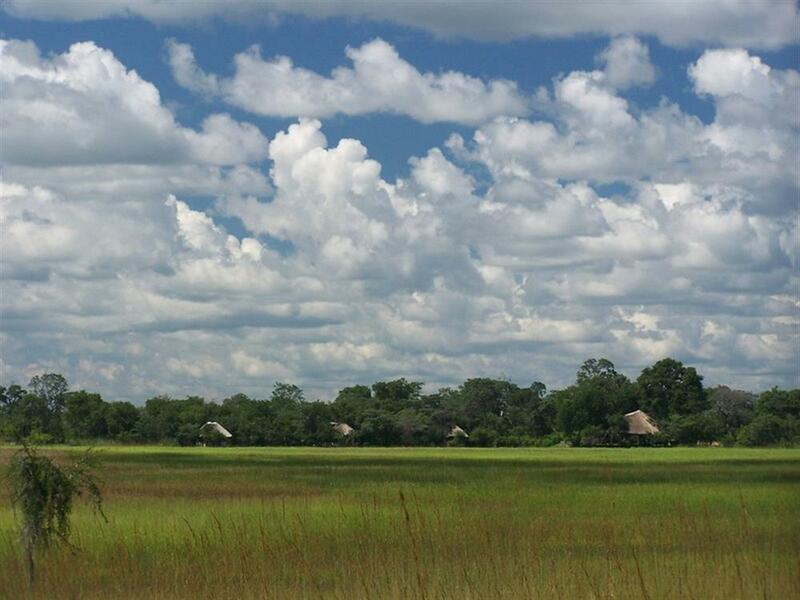 The area is best known for its lush woodlands of Miombo, Zambezi Teak and Mopane, and the beautiful plains and the stream that runs through it, after which the lodge is named. Nanzhila Plains offers excellent opportunities to see the healthy populations of a number of antelope species including Roan and Sable, Reedbuck, Defassa Waterbuck, Oribi, Hartebeest and Eland as well as all the major carnivores, with a particularly strong population of Wild Dog and Cheetah. 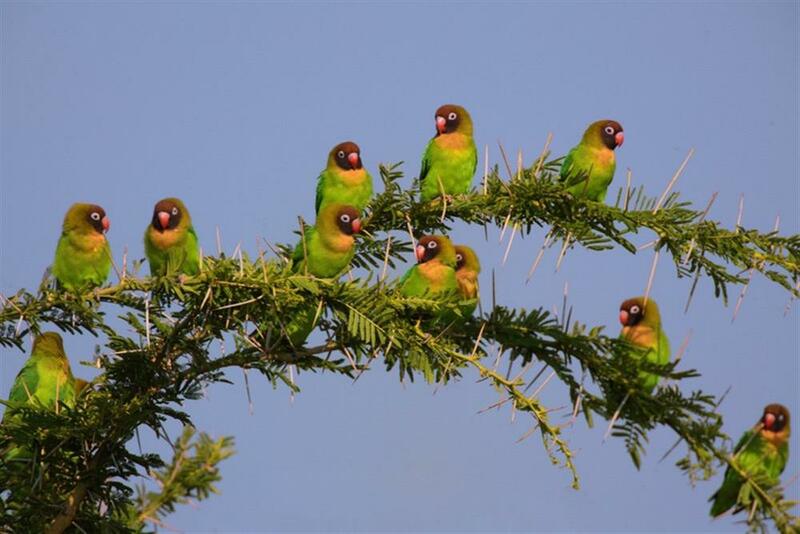 The birdlife is phenomenal throughout the year, and sightings can almost be guaranteed of the endemic Black-cheeked Lovebird, the Wattled Crane, Ground Hornbill and Saddle-billed Stork amongst others. 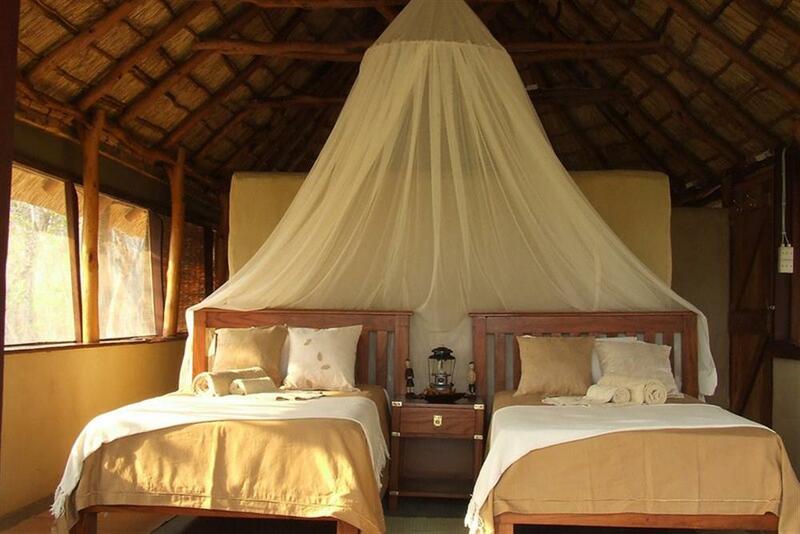 Nanzhila can accommodate up to 8 guests in four individual thatched cottages. Built to make the most of the tranquil surroundings, they blend discreetly into the undergrowth without compromising the magnificent views in front of the lodge. The cottages are spacious, have en-suite facilities of hot shower and toilet, and have been tastefully decorated. 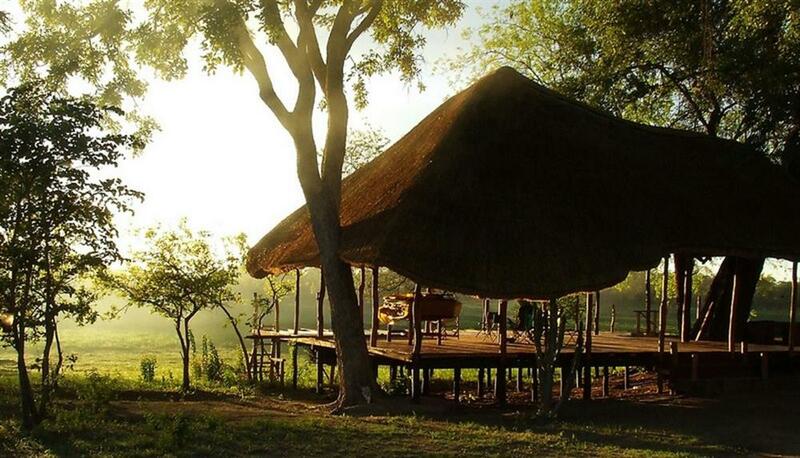 Whilst Nanzhila is a great place to unwind, there's also plenty to see and do. 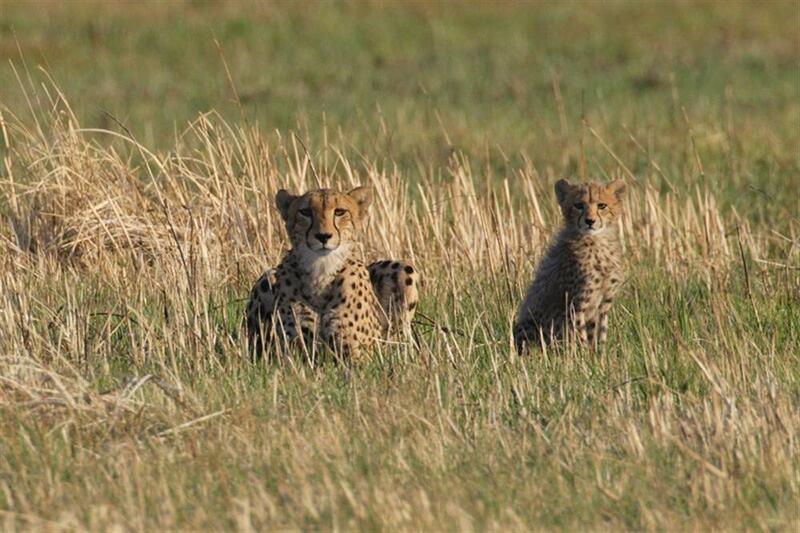 Morning, afternoon and night game drives can be enjoyed, as well as guided walks, birding, and bush trails. 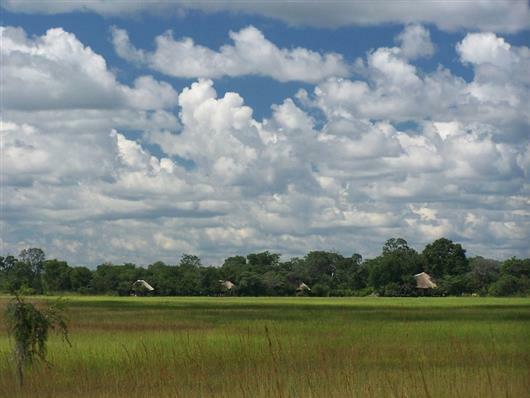 Visits to Lake Itezhi-Tezhi and cultural visits to Shezongo village can also be arranged.